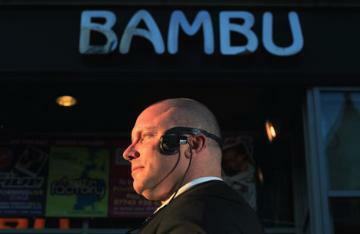 Security Guards, Door Supervisors, Warrington, Manchester, Liverpool. Spartan Security provide highly trained, SIA licenced, fully insured, screened and vetted Security Guards covering the North West of England. 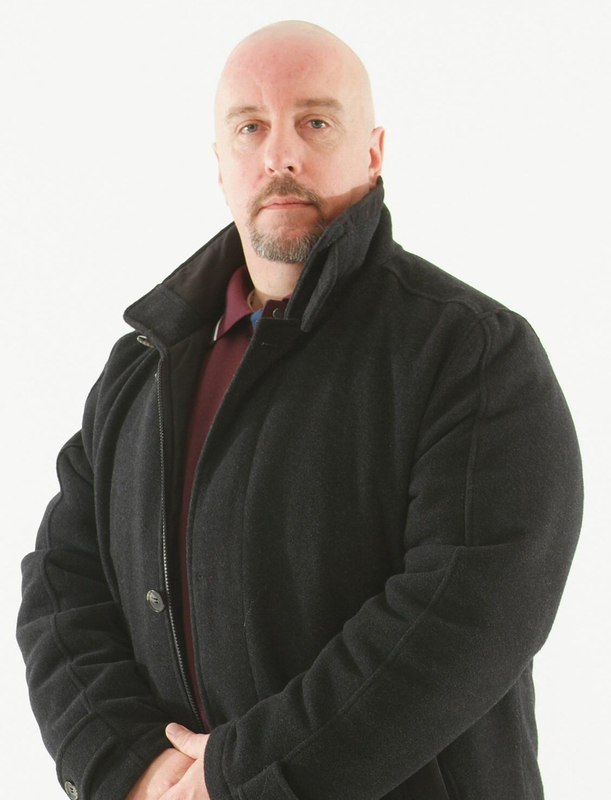 Providing a professional security service ensuring that you get the best solution to your Security Guard needs. All personnel are mature and well groomed which provides a good corporate image for your company. Security Staff are courteous, friendly, efficient, reliable, highly motivated, helpful, customer focused, and can deal with any situation. Fill out a security log book which contains an hourly record of happenings and incidents on site. 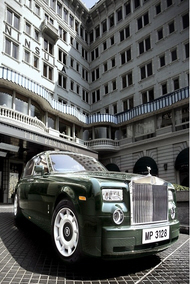 They also perform hourly check-ins by telephone, which ensures the Security Guard is safe and alert. Spartan Security is committed to achieving excellence in customer service and provide you with a first class Security Guard Service. Safe contractor approved so have a high level of health and safety compliance to clients and potential clients. 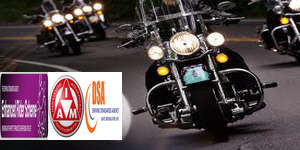 Every service is carried out by our professional security staff, we do not sub contract giving clients quality assurance. Pride ourselves on our professionalism, attention to detail and our friendly, helpful manner. Whether you manage a private business or public building, in education or government and have single or multiple premises, we can offer you a tailored security and facilities management package which is second to none. We are a 24/7 operation, so no matter what time of day or night you have a requirement for our security services, the telephone will always be answered by our dedicated team. At Spartan Security we take great pride in our exceptional manned security services and the quality of Security Guards and Door Supervisors we supply to our clients. All of our employees go through a thorough selection process and are screened and vetted to British Standards BS:7858 to ensure that we are selecting the right candidates to supply to our clients. We recognise your relationship with your regular customers is an integral part of your business. So we place a strong emphasis on the importance of relationship building as part of our development program. Our security staff display a smart, professional appearance and a friendly demeanor in order to welcome customers to your venue or site. Security Staff are often the first and last point of contact your customers have with your venue or site and we ensure they receive the right impression. Why Compromise ? we believe in putting our clients and staff first. We stand by our word and make business decisions that other companies may be unable or unwilling to make. Our business model is built around this so clients notice we do things a bit differently. Spartan Security provide quality rather than quantity, Security Staff do the job to a very high standard. Security Staff use their initiative, have a great deal of common sense and the experience to deal with any situation. 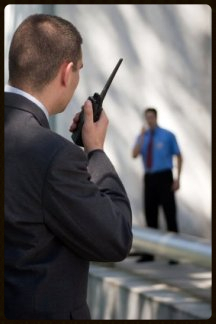 Manned Security Specialists that provide more than just a body. Staff can look after themselves and keep your staff, property, and clients safe and secure. Building Sites, Construction, Car Parks, Hotels, Hostels, Restaurants, Student Accommodation, Flat Complexes, Casinos, Sheltered Accommodation, Motorway Services, Factories, Industrial Estates, Vacant Properties, Offices, Office Complexes, Local Government Buildings, Solicitors, Estate Agents, Retail Parks, Retail Outlets, Shops, Shopping Centres, Car Showrooms, Retail Showrooms, Train Stations, Luxury Residences, Warehouses, Corporate Events, Law Courts, Libraries, Job Centres, Schools, Art Galleries, Stately Homes, Colleges, Holiday Parks, Hospitals, Airlines, Ships, Landlord / Letting Agents, TV/Film, Executive Protection, VIP Protection, Celebrity Protection, Asset Protection, Residential Security.